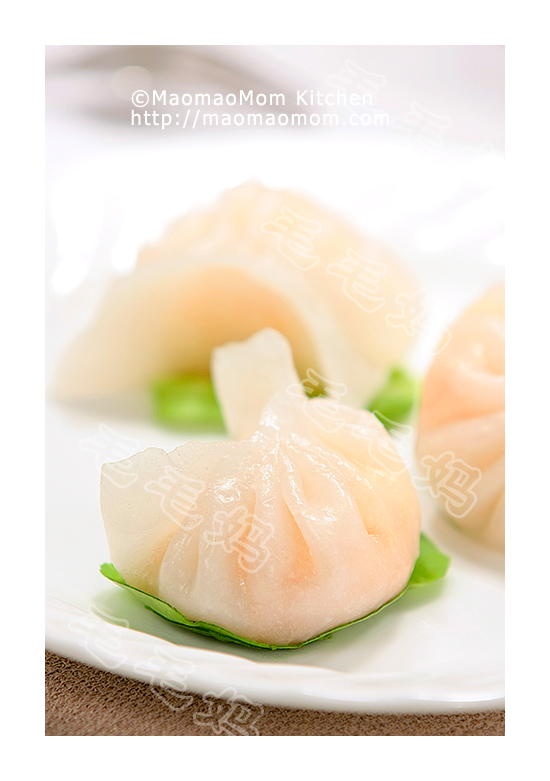 by MaomaoMomThese delicious mushroom meat pan fried dumplings are made with leavened dough, soft on the top and crunchy on the bottom. One of my favorite winter comfort foods. 7) 4×1 tbsp corn oil, 4×1 cup water. 1: Soak dried Chinese mushrooms and agaricus mushrooms in warm water for 4 hours (Pictures 1 and 2), rinse and set aside. 2. 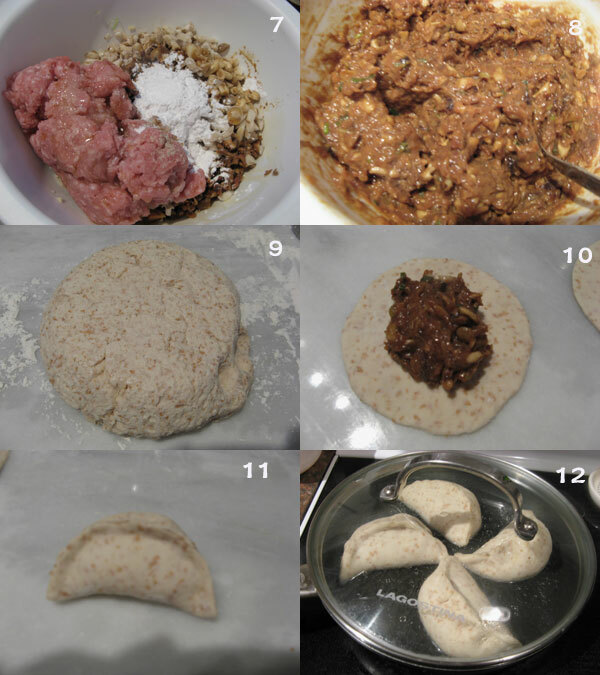 Dough: Combine flour and baking powder of Ingredient 1) in a medium bowl and combine well (Picture 3, right). Mix all ingredients of Ingredient 2) in a container and let stand for 10 minutes (Picture 3, left). Pour the yeast mixture into the flour bowl, and combine to form dough. Add 1 tsp corn oil, and knead for a minute (Picture 4). Cover with a damp cloth and set aside in a warm place. 3: Meat filling: Chop all mushrooms into fine pieces (Pictures 5 and 6). Combine all ingredients of Ingredient 4) to 7) in a bowl (Picture 7) and stir with a wooden spoon in one direction for 3 minutes, until the mixture becomes sticky (Picture 8). Cover with food wrap and place in the fridge. 4: When the dough rises and doubles in volume (Picture 9), gently knead the dough for a few times and divide into 4 equal portions. Shape each portion into a 2-cm diameter log and cut into 8 discs. Roll out each disc into an 8-10 cm circular wrapper. Roll from centre outwards so that the edges are thinner than the centre. Place 1.5 tbsp filling in the middle of a wrapper (Picture 10). 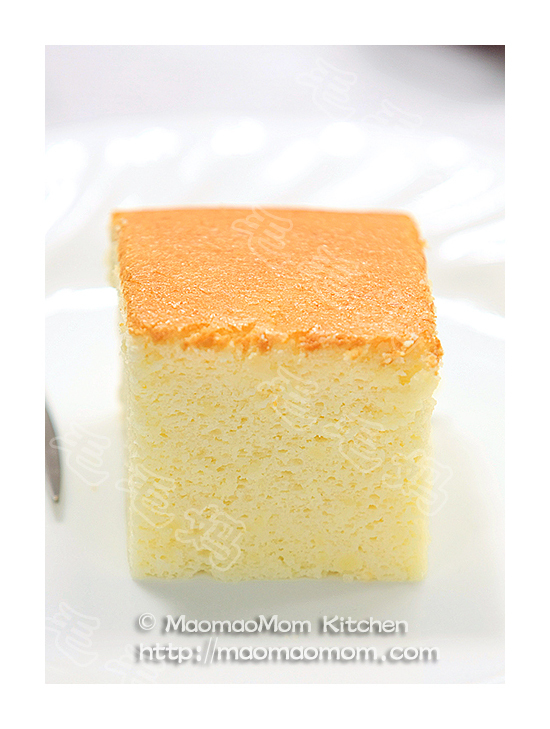 Fold the wrapper over to form a half moon and press the center edges to seal. Then start from the right side, fold slightly the back side to form pleats. Work your way towards the center, then over to the left side (Picture 11). Repeat with the remaining wrappers and filling. 5: Place dumplings on parchment paper lined baking sheet and let stand in an oven for 45-75 minutes until their volume increases by 50%. 6: Heat 1 tbsp oil over high heat in a non-stick sauté pan. Place 8 dumplings in the pan, add 1 cup water and cover the lid (Picture 12). This allows the dumplings to steam and cook through. Cook for 5-7 minutes or until all the water evaporates. Reduce heat to medium, and cook for another 3 minutes. Reduce to low heat and cook for 2 minutes. Remove from heat, and wait for 2 minutes before open the lid. Transfer dumplings to a serving plate and serve immediately. Repeat with the other 16 dumplings. 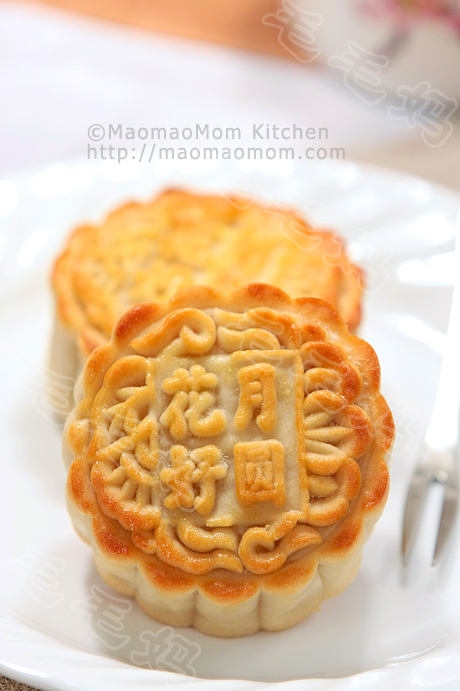 Tips: Cooked dumplings can be frozen then stored in an airtight container for up to 4 months. Microwave them before serving. This entry was posted in Appetizer, Pork, 主食, 特色小吃 and tagged Agaricus Mushrooms, Breakfast Lunch Dinner, Chinese Mushrooms, Cooking Wine, Corn Oil, Corn Starch, Cups Lukewarm Water, Dark Soy Sauce, Delicious Mushroom, Flour Mixture, Fried Dumplings, Fried Mushroom, Green Onions, Light Soy Sauce, Meat Dumplings, Pepper Powder, Purpose Flour, Spice Powder, Tsp, Water Mixture, White Pepper, Whole Wheat Flour, Winter Comfort, Wooden Spoon, Yeast Mixture. Bookmark the permalink.